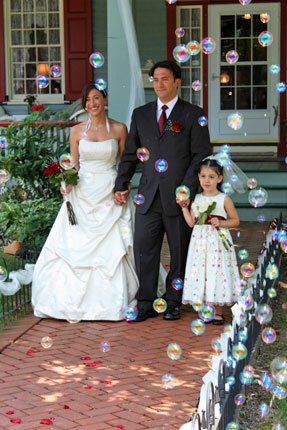 Almost every innkeeper of a small inn – 20,000 of them – has helped a couple get married with ease and joy. We even know of one innkeeper who eloped to her own inn at the last minute. 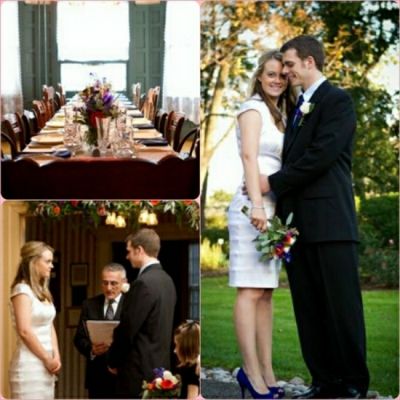 She decided on a Sunday and her innkeeper staff bought her dress, sent out invitations and set up the inn within 7 days for what turned out to be a beautiful hassle-free wedding. 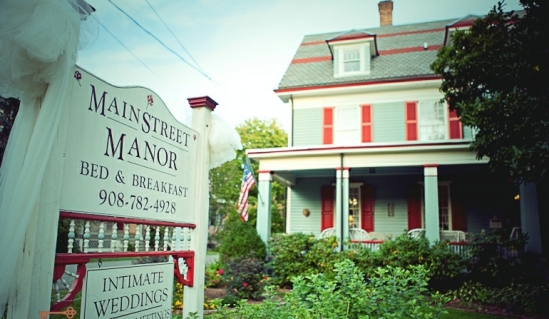 Read the Specials – https://iloveinns.com/specials.php on www.iLoveInns.com and you will find fabulous examples of elopement packages and all you can get for so very little at an inn. If you can’t find an inn near you, decide on which special you like and then ASK one of the inns in your state or area if they could create something like that for you!! OK – if you’re not even engaged yet – plot a plan with an innkeeper and make a special getaway for that one-of-a-kind proposal! Note to Innkeeper: Could you also provide a groom? I have a lot of single women friends who would choose that option!